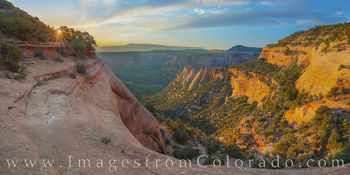 This gallery represents some of my favorite panoramas from around the Centennial States. 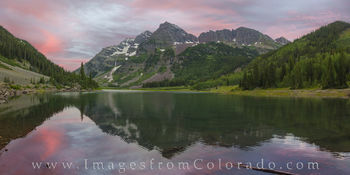 Great views of sweeping Rocky Mountain landscapes, wide angles of Colorado wildflowers, and even a few city scenes, including Denver from City Park and the Colorado State Capitol, are here for your enjoyment. 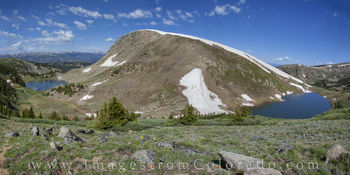 Some of my favorites in this gallery include wildflowers on Trail Ridge Road in Rocky Mountain National Park, sweeping views of the rocky mountains from atop 14,000' peaks, and even a panorama from the East Inlets at sunrise with a moose making an appearance. 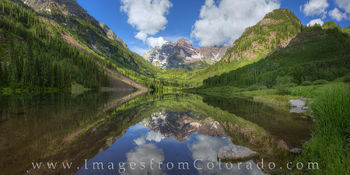 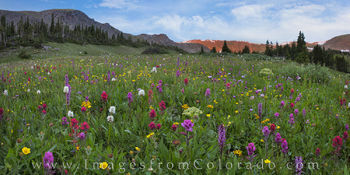 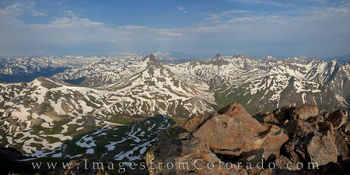 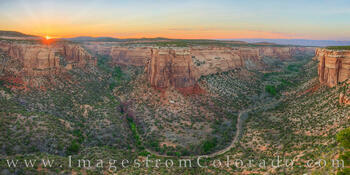 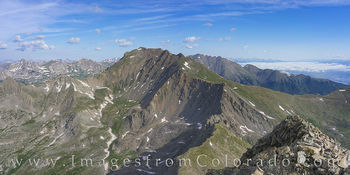 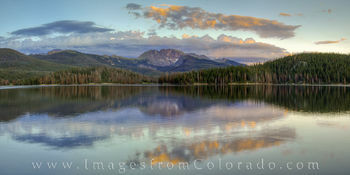 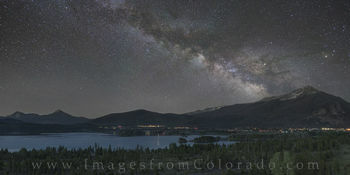 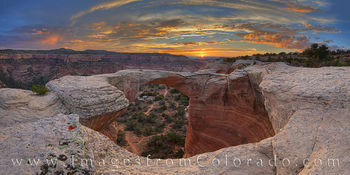 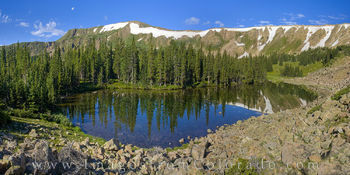 If you have any questions about these Colorado panorama photographs, please do not hesitate to contact me.